It does appear on both sides at different stages. It still goes on the Wages Expense account a separate expense? Yes? 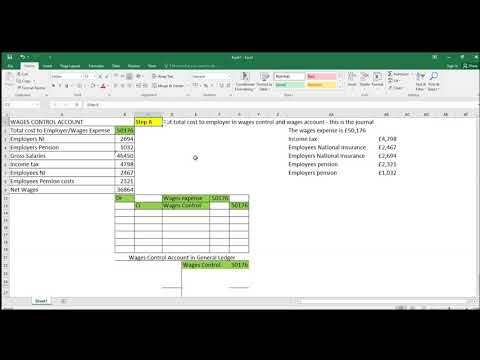 Emplyers NI and Pension contributions form part of 'employers cost' (ie Gross wage plus all employer contributions) This is Debited to Wages and Salaries account and credited to the Wages Control account. You also debit Wages control with Pensions, Trade unions etc and credit Pension provider and Trade Union accounts. After the postings, the control account should balance. The debit balance on Wages and Salaries will be posted to your Statement of Profit and loss account and individual credit balances on HMRC, Pension and Trade Unions are be liabilities that you will settle the following month. When they are settled they are debited and bank account credited. 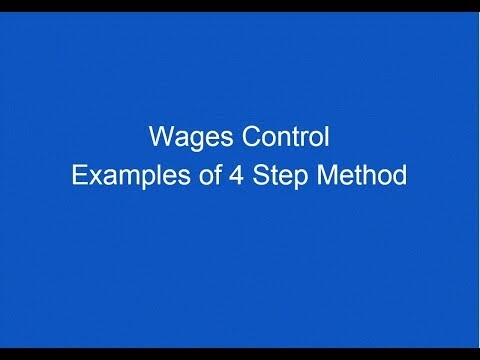 To summarise, since the employers cost of wages is credited to the Wages control and the HMRC debited to the control, and both include employer NI, yes you may say they go on both side. All students seem to hate this question because they go straight to doing the journals rather than doing a nice table first and then producing the journal and wages control account. It's an examiners trap so just to the steps with a table first.